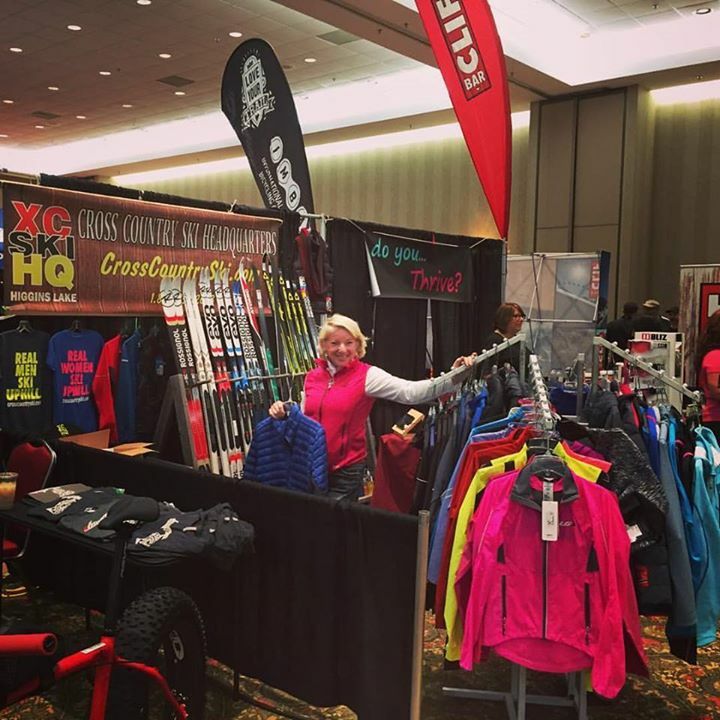 Don’t miss the famous Thanksgiving Weekend Sale at Cross Country Ski Headquarters! The crew member fashion show will showcase fabulous winter apparel from The North Face, Columbia, Patagonia, Salomon, Woolrich, Mountain Hardwear, Swix, Rab, Hot Chilys, Craft, Bjorn Daehlie, Smartwool, Sporthill, Kari Traa, Skhoop, and more throughout the weekend. Win a prize if you buy something a crew member is wearing! 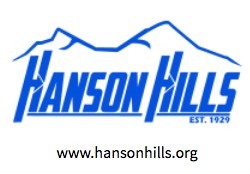 This is also the perfect time to shop for cross country skis and ski packages. You will also find a fantastic selection and prices of over 40 custom cross country packages, including the new Atomic Pro C2 Skin no-wax skis, which have a synthetic mohair grip zone for reliable and quiet no-wax performance. Browse the deals at CrossCountrySki.com. The most important reason you should come see us on Thanksgiving Weekend is, of course, Bob’s Bean Bomb. Not even the strictest health food nuts can resist this hot, cheesy, bacony dip. It will be served all weekend. Feel free to walk off your Thanksgiving dinner on our ski trails! Open to the public all weekend for hiking, biking, and dog walking.